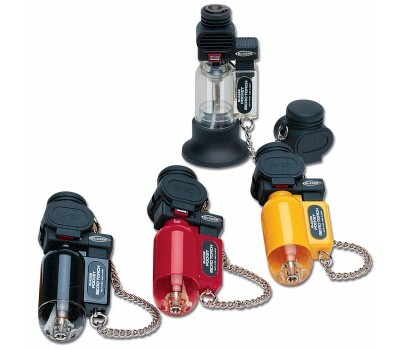 One of the most versatile tools you'll ever own, this butane refillable pocket torch goes from the repair shop to the kitchen! Blazer Products tools are enjoyed the world over for superior craftsmanship and unsurpassed reliability. 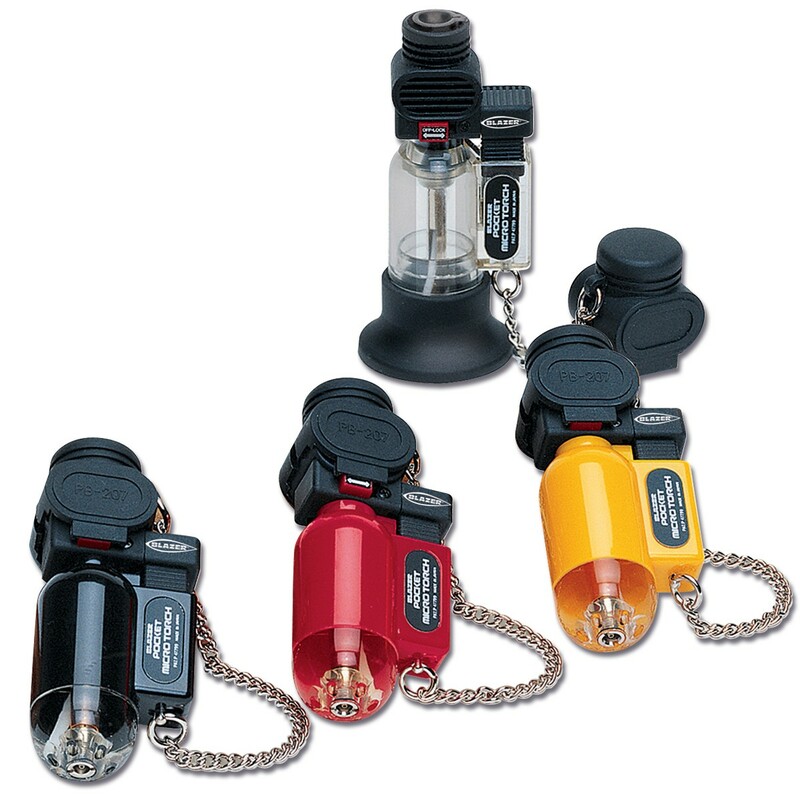 The Torch's new and unique child-resistant feature ensures complete safety while also maintaining an intuitive, easy to use ignition. The new Torch once again puts professional power in your hands for everyday use. You'll be reaching for this handy tool time and again.